When the Magic Lantern quietly closed in early August, there was an initial promise from the business' owner that the boutique movie theater in the Community Building on a busy stretch of Main Avenue in downtown Spokane was just going through a remodeling. Soon, though, it became clear that the closure was permanent, as the owners of the building confirmed that they wanted to go in a new direction. Now, though, the little-theater-that-could is already making a comeback. 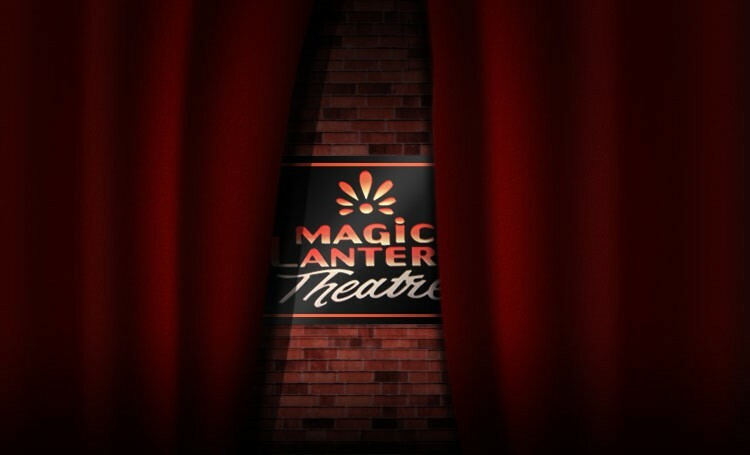 The Magic Lantern is set to reopen with a celebration on Thursday, Dec. 1, at 5:30 pm. The following day, the theater is set to screen A Man called Ove, a hit Swedish language comedy that's making plenty of award noise. Former Magic Lantern manager Jonathan Abramson is back at the theater in an interim role and says they'll begin announcing more films in the weeks to come. Katy Sheehan with the Community Building says that the reopening is due, in part, to the loud response they got from the public after the theater closed a few months ago. "The Magic Lantern Theatre is a vital connection point for arts and culture in our city," says Sheehan. "The theater is a place for independent movies that make your head think and your heart grow, and we are excited to continue this tradition."